Just incase some people come here and wonder why there is nothing new yet, I just wanted to remind everyone that the 2nd leg of the MLS Conference Finals will be held after the International break. Games will resume on November 23rd and fantasy teams lock at 3:30PM on that day. What to do over the break? 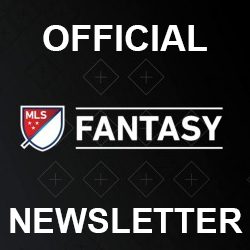 So how should you deal with the lack of MLS Fantasy during this time? Well my best suggestion is to just relax. 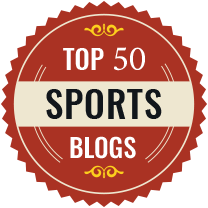 No pries are changing so you don’t have to rush to make any transfers and that means you have plenty of time before you have to start thinking about injury reports, rosters, and team form (let us do that for you). Your best bet is to just enjoy your favorite international team. If you really need to scratch your fantasy itch, come to r/FantasyMLS and make a post in our International Break Rant Thread. You can also leave a message on our Facebook page or you can find us on Twitter @FantasyMLSTips. Enjoy the Rest! What is the fantasy league mls website, so I can make a team next season..